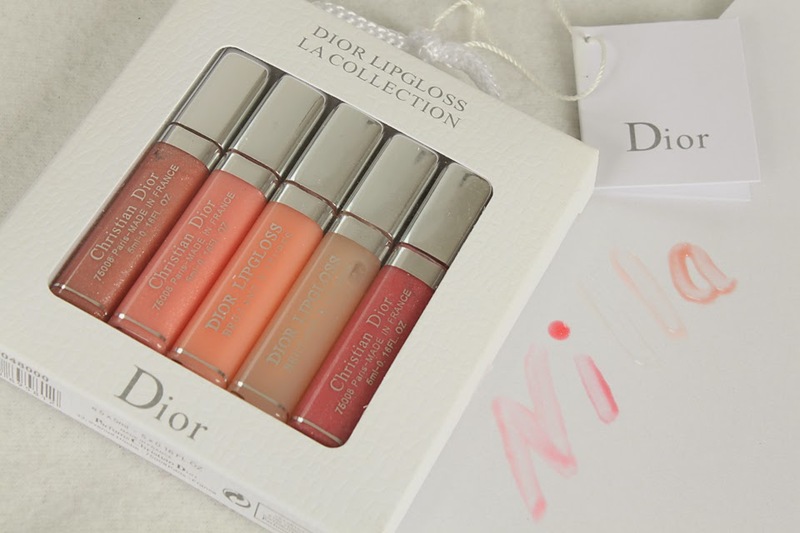 Other than Diorskin Airflash Spray (this is a staple in my makeup collection), I don't have much experience with the Dior beauty products. 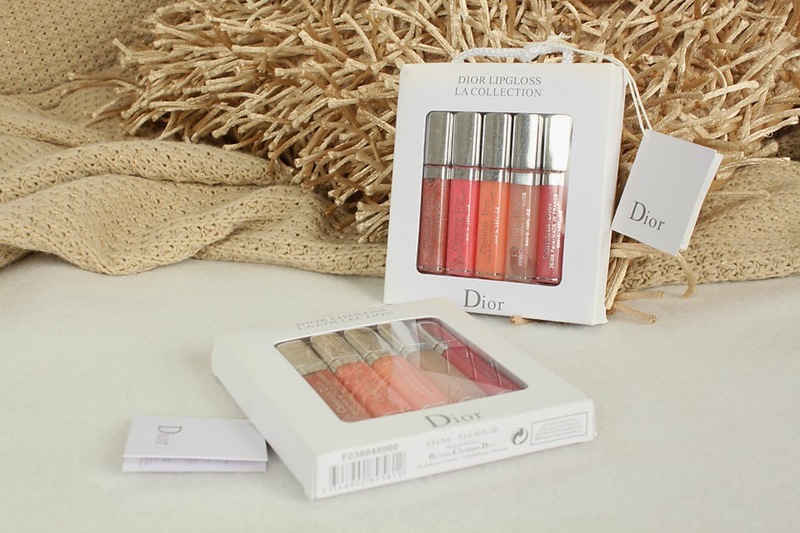 When I saw this Dior Lipgloss LA collection for sale, I decided it was time to experiment with some lip gloss. Since it looked so beautiful online, I decided to pick up two. One of which will be available as a give away gift at the start of December. If you'd like to have this turning up at your door for an early Christmas gift, keep an eye on my blog as I will be releasing details mid November. My first impressions of the collection is that it's packaged beautifully. It's wrapped almost like a gift, so I think I may actually go ahead and pick out a few more of these for my friends this Christmas. I've listed them in the order you will see below, from left to right. My favourites right now are the shades 557 and 157. They will both be popped into my handbag this afternoon! 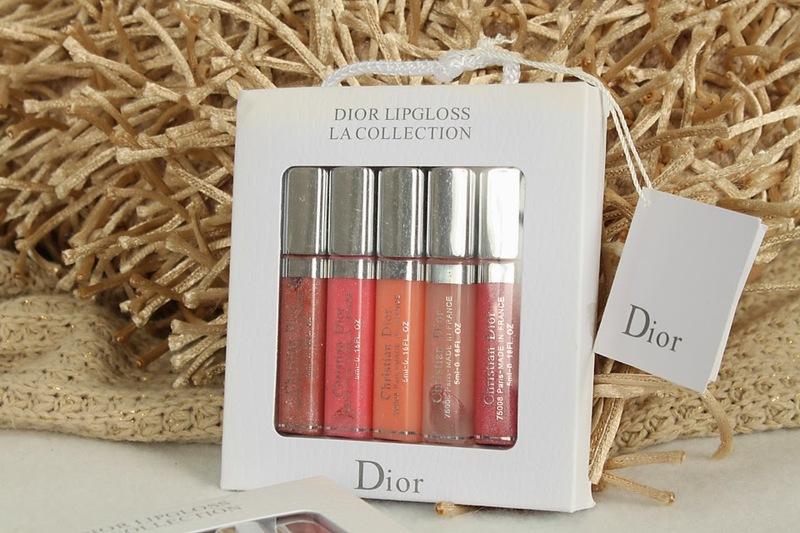 These lip glosses are 5ml which make them perfect size for travelling, or carrying around in your purse. 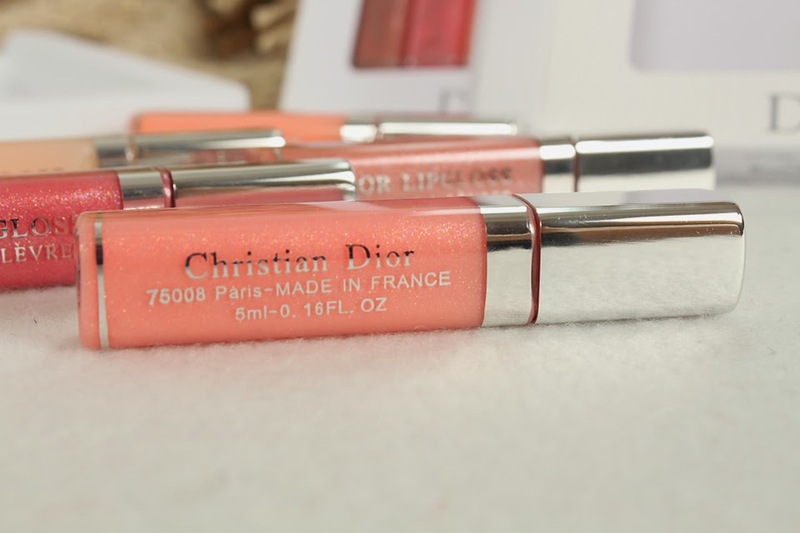 This dior lip gloss has an angled sponge tip. I personally prefer the brush wand but this worked fine, and wont be an issue for on the go top up applications. 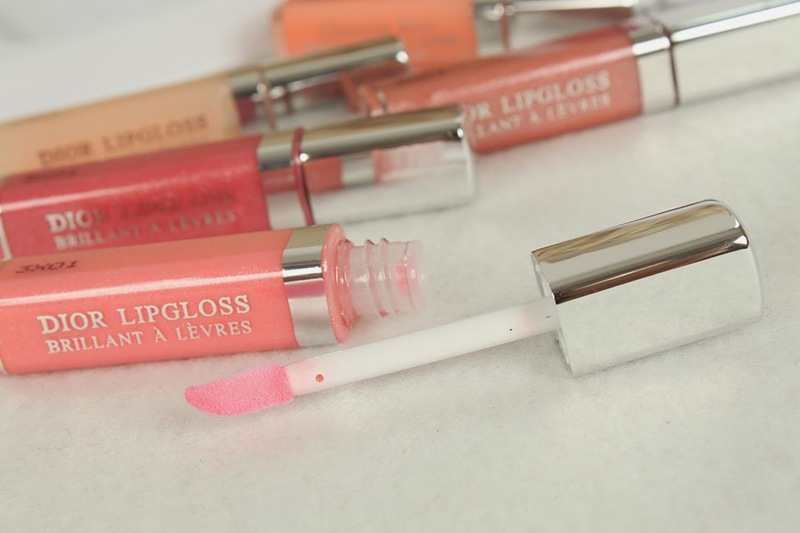 As you can see, the glosses aren't particularly pigmented but they are very shimmery. 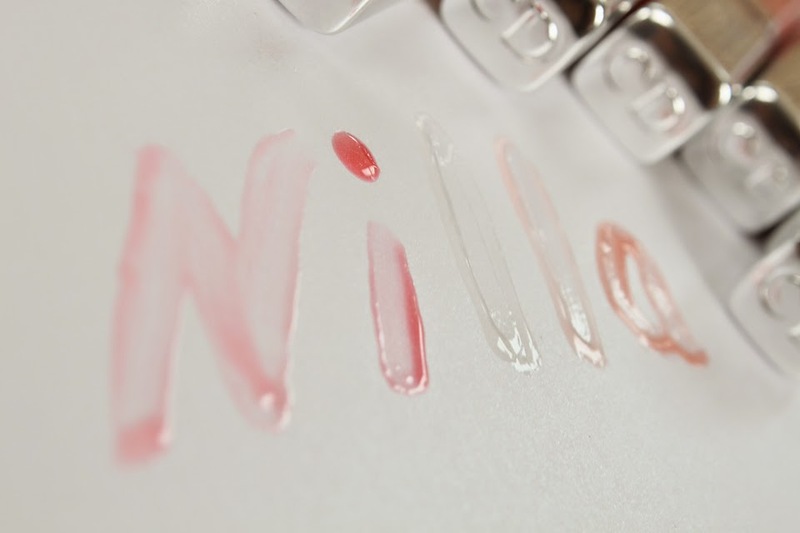 I personally like this, but if you're looking for a pigmented gloss, this may not be the product for you. Overall, I'm happy with my purchases. 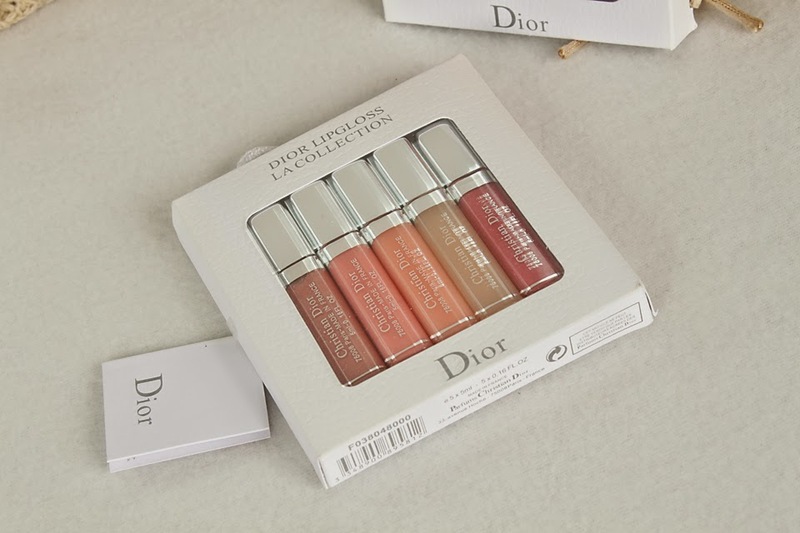 They aren't the type of items I will be rushing out to repurchase, but I have no complaints. 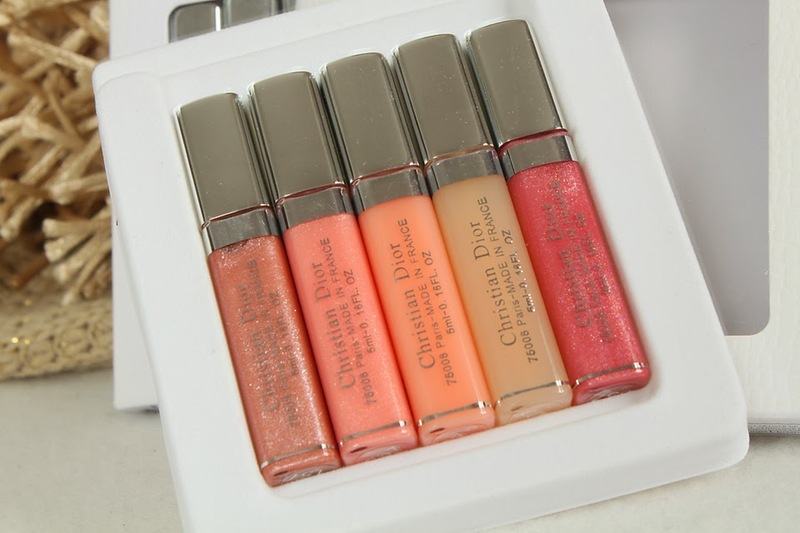 Do you use any Dior products in your makeup routine? If so, what are your favourites? Thank you Glassow. I've left a comment on your EOS post. I didn't even know those shades existed. I need them in my life!